Ahhh, summer… the best three weeks in Wisconsin! And summertime means wedding season here in the great white north, and wedding catering just so happens to be one of our very favorite events here at Osorio’s Latin fusion restaurant in Appleton, WI. 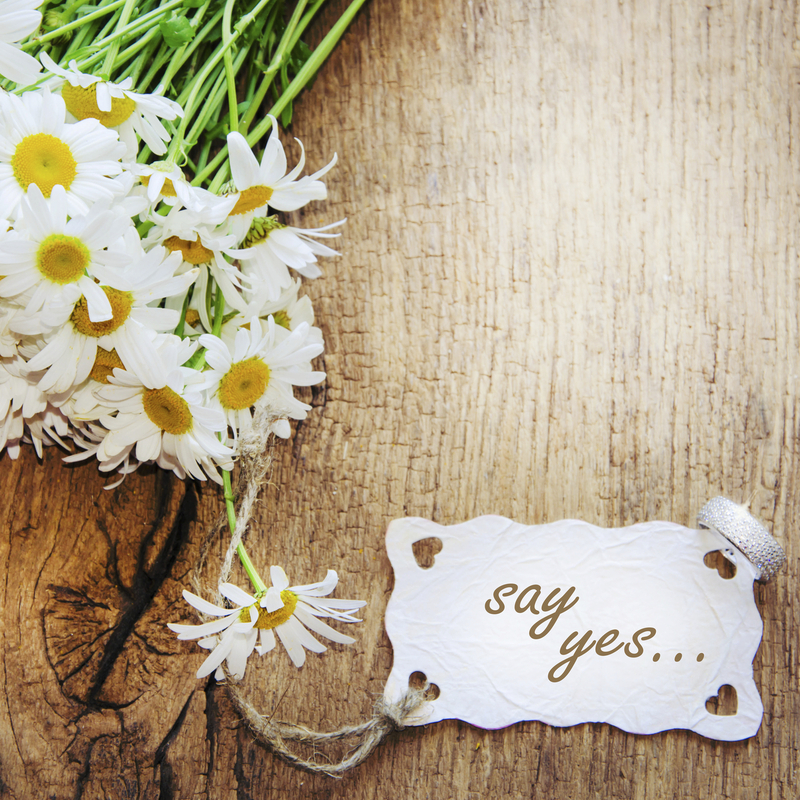 Planning a wedding is no small feat under the most cooperative of circumstances. Summer weddings in Wisconsin can present an even greater challenge if you’re counting on the weather to cooperate with your wishes in an outdoor wedding ceremony and/or reception. While we can’t guarantee that Mother Nature will behave accordingly (but you know the saying – if you don’t like the weather in Wisconsin, just wait five minutes), we can most certainly offer you some guidance in the wedding planning department – especially when it comes to catering in the greater Appleton/Green Bay area. If you try to digest the entire list of things to be done in planning your wedding, you will become quickly and paralyzingly overwhelmed. So start with the big stuff and work your way forward from there; baby steps, so to speak. The “big stuff” includes items such as choosing the date (naturally), finding that magnificent wedding dress and those perfect wedding rings, and booking the venue, the officiant, the music and your favorite Appleton caterers (wink wink). These are the important things. The rest is just details. Now that wasn’t so bad, was it? The “little things” are what bring the event together into the wedding day of your dreams; the cake, the flowers, the guest list, the food, the bridal accessories, the wedding favors… yes, the list is long, but it’s manageable, and as long as you remember what’s really important on your wedding day – that you end up married to the love of your life – you can make planning your Wisconsin wedding more fun than stressful. If you need help – and that’s perfectly alright – you might enlist the services of a professional wedding planner. Or you may work together with some of your wedding vendors that offer additional planning support along with their regular services. Your chosen wedding caterer, for example, will very likely offer a dedicated catering coordinator to oversee planning and execution of this entire portion of the event. If you’ve hired a D.J. for the reception, enlist that person to act as “Master of Ceremonies” and keep the various elements of the event on schedule. Help is out there, so don’t be afraid to take advantage of it when it’s offered. Above all else, remember why you’re doing all this in the first place. Even with the most thorough of planning, some minor things are still bound to go wrong. Don’t sweat the small stuff. It’s your wedding day… and that’s what really matters. Next The Secret to a GREAT Margarita…Shhhhhh!! !